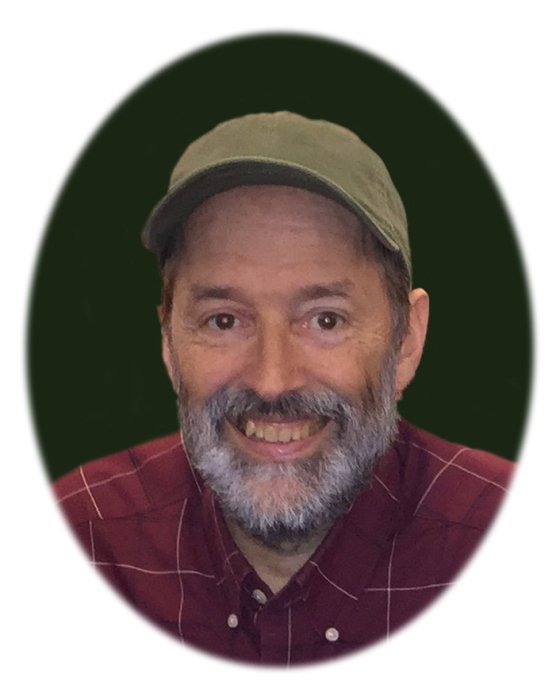 Kevin R. Mason, age 59, of Kimball, Minnesota and La Concordia, Ecuador, died Friday, March 22, 2019 at Mayo Methodist Hospital in Rochester, Minnesota. Memorial Services will be held 11:00 a.m. Wednesday, April 3, 2019 at Silver Creek Community Church with Rev. Luke Baehr officiating. Visitation will be held from 5:00-7:00 p.m. on Tuesday at the Dingmann Funeral Care Chapel, Maple Lake with a prayer service at 7:00 p.m. Visitation will continue one hour prior to the service on Wednesday at the church. Memorials are preferred to MEDE (Mision Evangelica del Ecuador). Kevin Ray Mason was born February 19, 1960 in Buffalo, Minnesota to Raymond and Doris (Klemz) Mason. Kevin grew up in Crystal and graduated from Cooper High School in Robbinsdale. He continued his education at Bethel College in Arden Hills, earning a Bachelor of Arts degree in Psychology. On October 22, 1990 Kevin was united in marriage to Veronica Tufino in Checa, Ecuador. Kevin was a missionary with MEDE, living in Ecuador from 2006-2016. He taught at a school that he had built in La Concordia, Ecuador, Light of the Gospel School (Luz del Evangelio). Kevin enjoyed many things, including canoeing in the Boundary Waters, spending time at the cabin, designing, building, golfing and photography. He was an active member of the church and often taught Bible studies. Kevin’s faith in Jesus Christ was at the center of his life. Kevin is survived by his wife of 28 years, Veronica of Kimball; children, James, David, and Rebekah all of Kimball; father, Ray of Maple Lake; step-father, John Miceli of Kimball; siblings, Keith (Marie) of Inver Grove Heights, Kristine (Randy) Hickman of Monticello, and Karen (Dale) Strength of Minneapolis; and many other family members and dear friends. Kevin was preceded in death by his mother, Doris Mason and aunt, Gloria Fieldseth. Music will be provided by David Schut, Dale Strength and Rebekah Mason. Arrangements are entrusted with Dingmann Funeral Care Burial & Cremation Services of Maple Lake. Misión Evangélica del Ecuador (M.E.D.E.) is a nonprofit religious organization, which has its foundation in the Bible and seeks to promote the spiritual, intellectual, cultural and social development of the Ecuadorian community through the preaching of the Word of God.